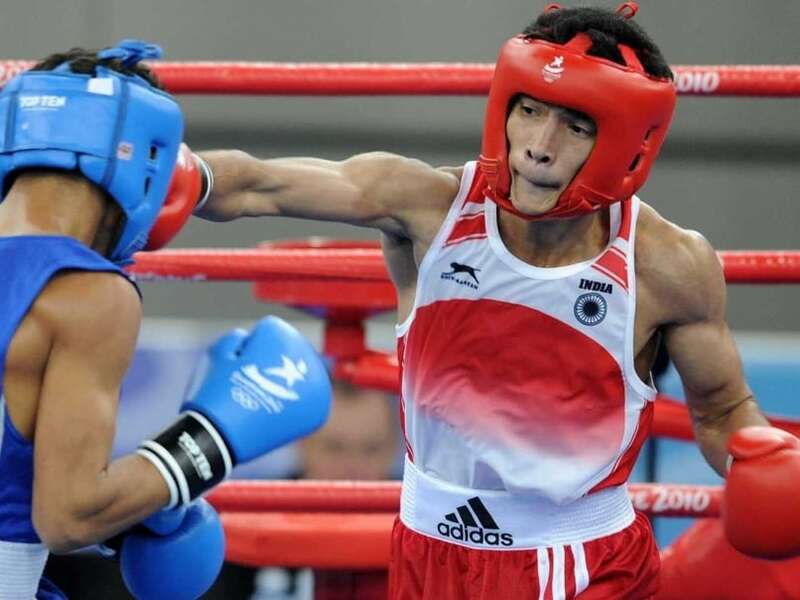 Shiva Thapa becomes only the third Indian man after Vijender Singh and Vikas Krishan to assure himself of a World Championship medal. He defeated Qatar's Hakan Erseker in the quarter-finals. Shiva (56kg) thrashed Qatar's Hakan Erseker 3-0 and is now just one win away from assuring himself of an Olympic quota place. 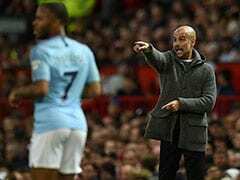 Should he lose in the semi-finals on Sunday, then the 21-year-old will have to win a box-off to fetch a ticket to next year's extravaganza in Rio de Janeiro. By assuring himself of at least a bronze, Shiva joined Vijender Singh (2009) and Vikas Krishan (2011) as the third Indian to be a medallist at the showpiece event. However, it was curtains for Vikas Krishan (75kg), who suffered an unexpected 0-3 loss to Egypt's Hosam Abdin despite a seemingly dominant performance. Shiva was the first to take the ring and he came up with a clinical show to beat the local favourite via a unanimous decision. 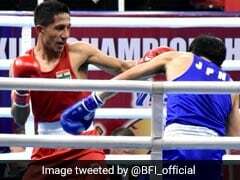 Using his left hooks and jabs to telling effect, the Asian bronze-medallist threw caution to the wind after successfully intimidating his rival in the opening round. 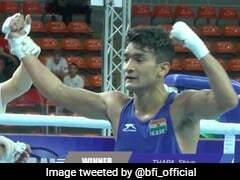 The busier of the two boxers when it came to mounting attacks, Shiva cut down on the intensity in the final three minutes but still managed to get the judges nod unanimously. 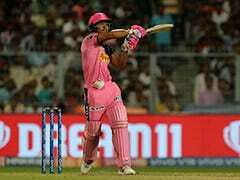 "He was bending a lot, holding a lot but I stayed focussed and tried to hit as many clean punches as possible. The kind of tactics he was using, he was lucky not to have got a warning. 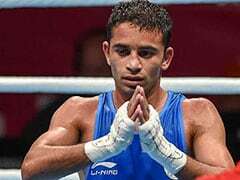 I am assured of a medal now but the job is still not done and getting an Olympic quota place is my aim," Shiva told PTI after the bout. "Today, I was clear about my strategy. Once I realised that he would not attack too much, I opened up my guard to bait him and counter-punched aggressively every time he fell into the trap," he added, analysing his bout. Next up for the Assam boy is Uzbekistan's Murodjon Akhmadaliev, the 20-year-old sensation who upstaged him in the Asian Championships semifinal last month.